In October, 1959, more than 50 years ago, Alpha Industries began its operations making military clothing in the basement of a rented Knoxville, Tennessee factory using leased sewing machines and only a few employees. 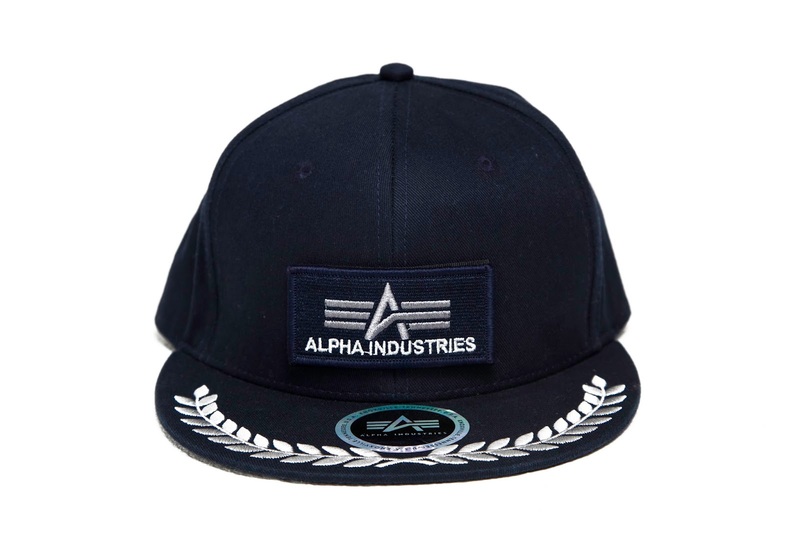 In recent years, Alpha Industries has taken it’s more than 50 years heritage and has grown into an internationally recognised global brand for military inspired casualwear. The Alpha Industries Autumn/Winter 16 range is based on two collections which encompass a blend of apparel offered by the South African licensees and the iconic Alpha Industries jackets from their US counterparts. 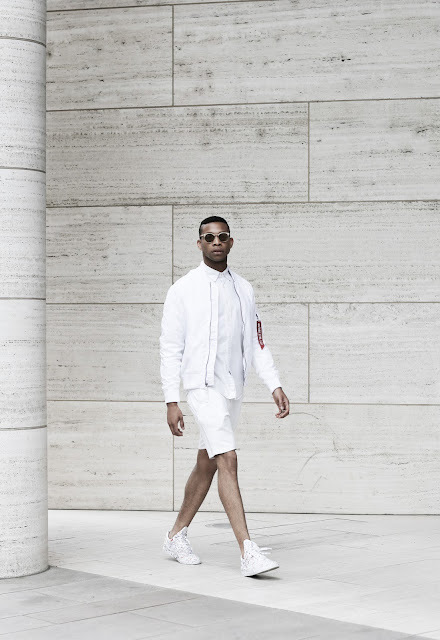 The collection is comprised of 15 styles in the premier jacket offering and 19 in contemporary fashion pieces. 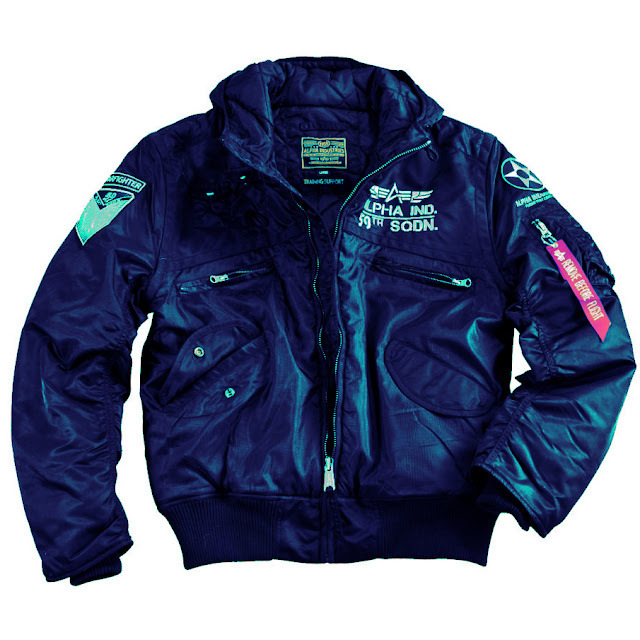 The collection includes a ready to wear offering of t-shirts, hoodies, sweats, jeans and headwear. Pretty much anything Kanye West is wearing is guaranteed to sell out. Accordingly Alpha Industries has credited the fashion icon for a significant increase in sales of their heralded MA1 bomber jacket. Executive officer Mike Cirker revealed to WWD that three years Kanye’s team commissioned the brand to create his Yeezus tour jackets. The catapult was launched and the brand today has been spun into a whirlwind of cult celebrity following, seen on the likes of Gigi Hadid, Rita Ora, Beyonce and locally AKA, Anatii & Riki Rick. 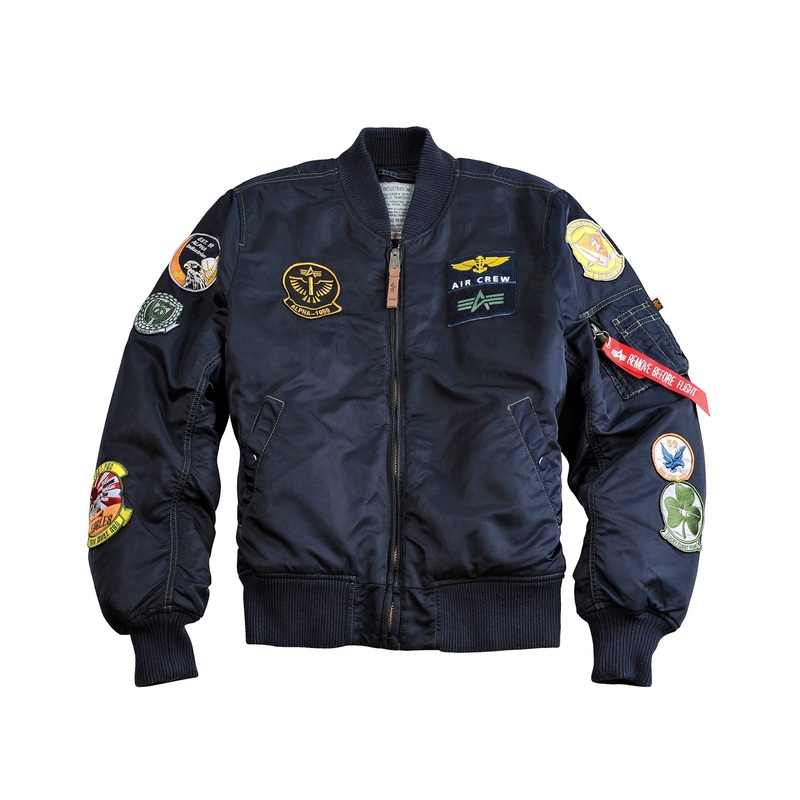 Today, Alpha Industries is also known for its high-quality, military-inspired outerwear. The military silhouettes are core to its heritage, as well as modern innovations in style and function. 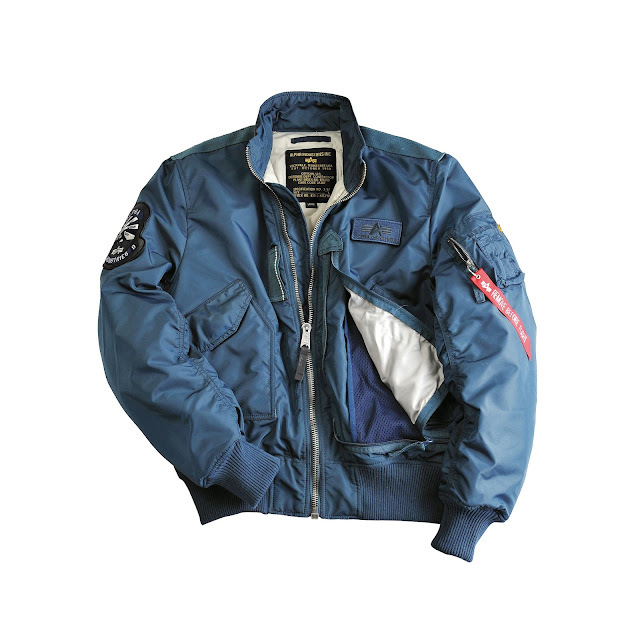 During Vietnam, the MA1 jacket was issued to Airforce soldiers. Now, anyone can wear this tough infantry classic too - whether for fashion, function or to preserve memories of military service.